Join True for You Yoga for twelve days of advanced level flow (Vinyasa) yoga teacher training in the heart of Bali, Indonesia at Pondok Pitaya Hotel, Surfing and Yoga Resort on the famous black volcanic sand Balian Beach. 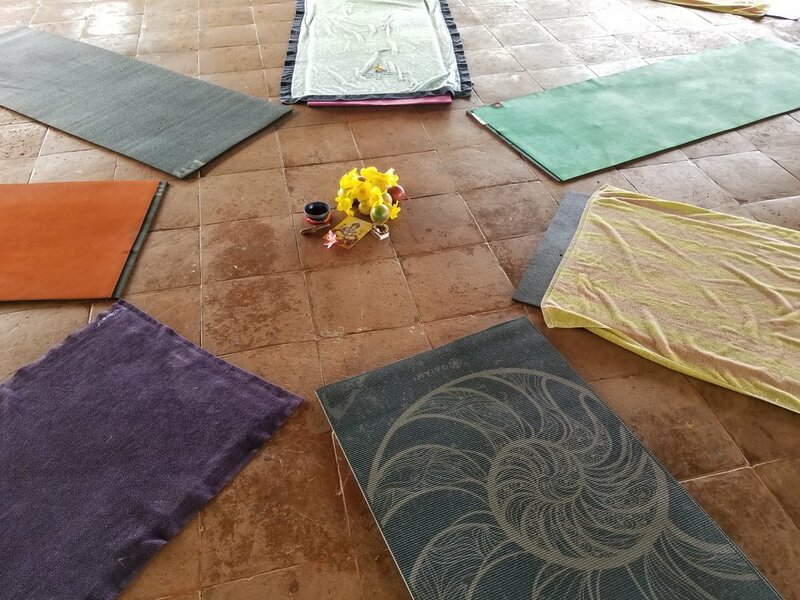 This all-inclusive teacher training comes with daily lectures, training practice, yoga and meditation; prepared meals each day; drinking water; mats and towels; overnight lodging accommodations; DPS airport transfers to and from the training, and more. This 100hr flow (Vinyasa) yoga teacher training is designed to improve your abilities as a teacher while increasing your knowledge and understanding of yoga, meditation, the body and how to align bodily movements with breath. All of the foods and beverages provided during this yoga teacher training will be freshly prepared and served on-site by the welcoming staff team at Pondok Pitaya Hotel, Surfing and Yoga Resort in Balian Beach, Bali. Specific dietary requests and restrictions can be catered to for all meals and beverages served during this training. Let the team know in advance so that they can plan accordingly. 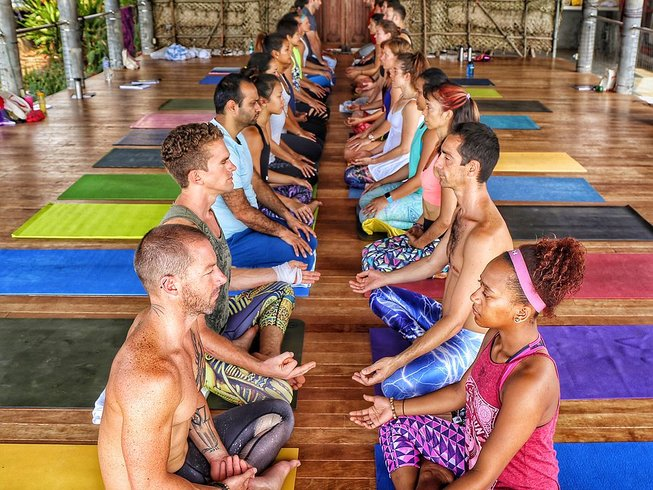 All trainees for the True For You Yoga 100hr flow yoga teacher training in Bali will be staying on-site at the Pondok Pitaya Hotel, Surfing and Yoga Resort in the Balian Beach area of Bali, Indonesia. Shared, double occupancy (double bed) rooms and private (single bed) rooms are available for this training. There are a limited amount of rooms and accompanying spaces available for this teacher training so all interested applicants are encouraged to send booking requests ASAP. 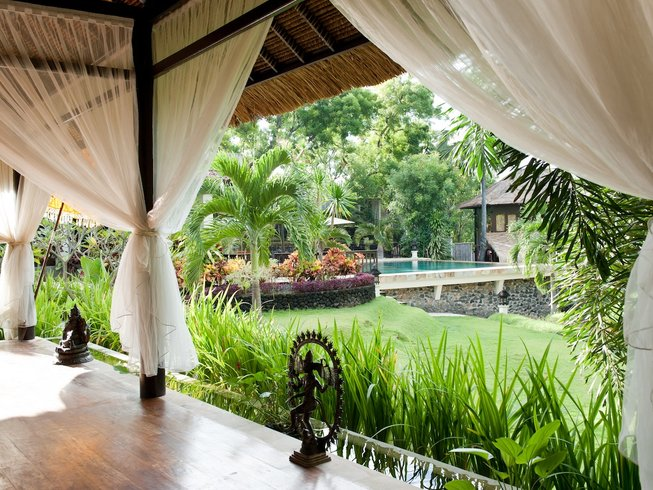 Do you have questions about the accommodations for this yoga teacher training in Bali? Send a message to learn more about this training and the lodging accommodations. 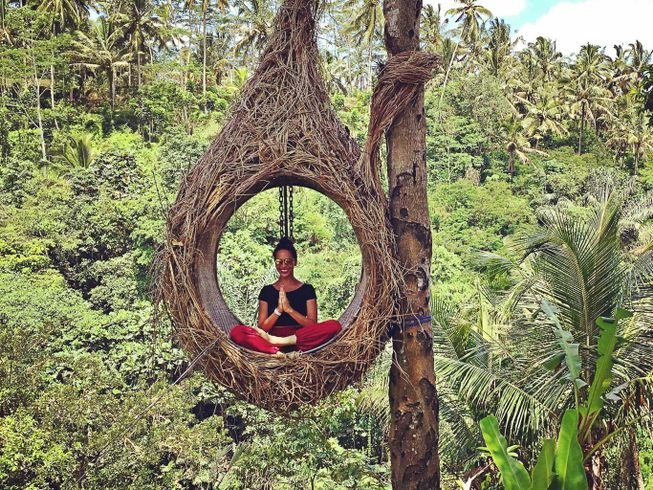 This flow yoga teacher training takes place in the Balian Beach area of Bali, Indonesia. 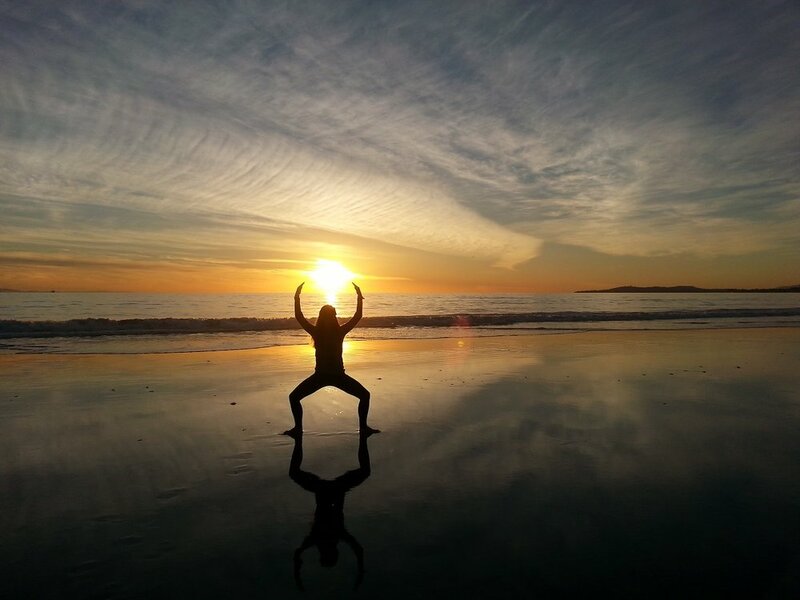 Elias Gaitan is a passionate and devoted yoga/meditation practitioner and teacher. He has committed his life to the pursuit of connection, health and well being. He has been practicing yoga/meditation for over 25 years and has studied and trained with a variety of teachers internationally. He has multiple yoga certifications and is a registered E-RYT 500, and YACEP (continued education) trainer with Yoga Alliance. Elias trains and certifies new yoga teachers and also leads continued education yoga teacher trainings. When he is not training others internationally, he teaches at studios locally in Northern California. Elias also teaches yoga/meditation workshops, hosts yoga/meditation retreats, mentors yoga teachers and is a yoga studio design consultant. He is a Lululemon Ambassador and is a trained Re-evaluation Counseling. Have questions about this teacher training that you would like to discuss with the instructor? Send a direct message to Elias to learn more about this yoga teacher training in Bali. Airfare to Bali is not included but there are some cheap flights available. 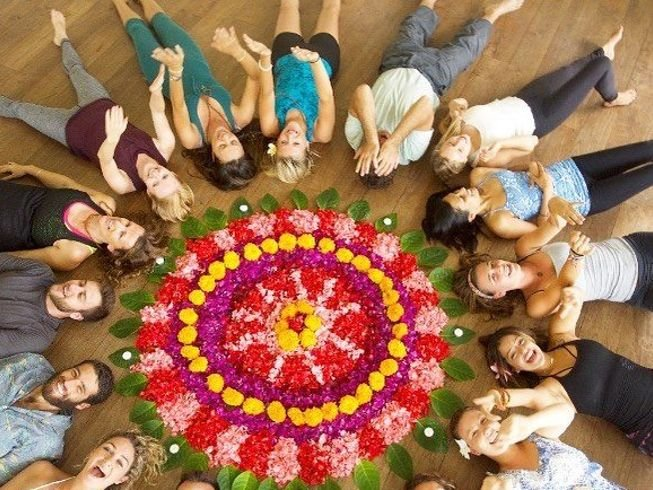 Wondering if this Yoga Teacher Training Is Right for you? Send a message with any and all questions that you may have to learn more about this training and decide if it is right for you. 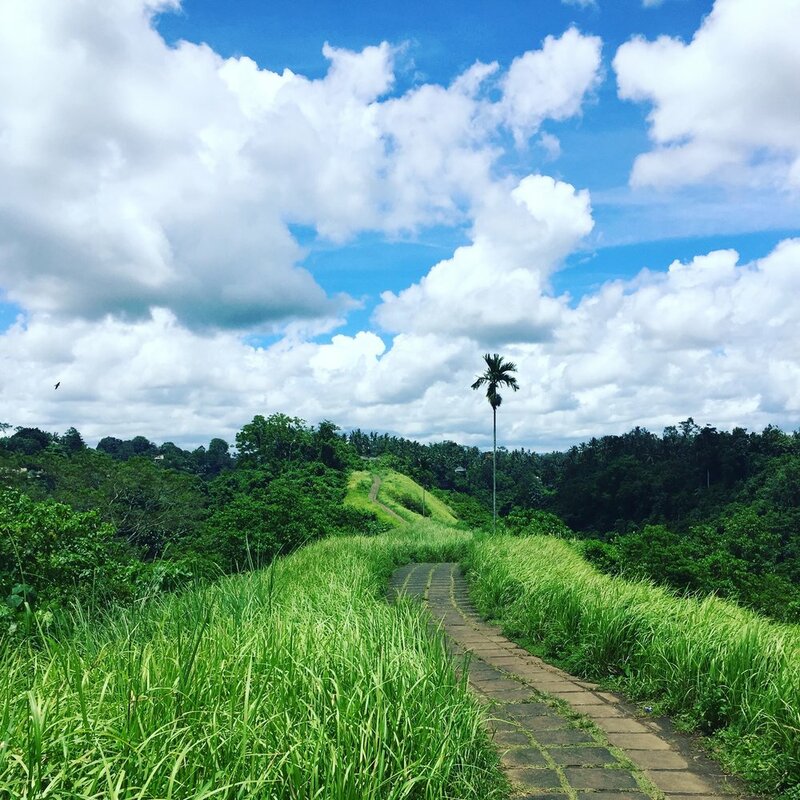 Travel to the yoga capital of the world and train with True For You Yoga in Bali for 12 days and 100 hours of Vinyasa Flow driven teacher training filled with yogic insights, advanced level practices and an all around memorable experience. Message now to book your spot for this Bali training.